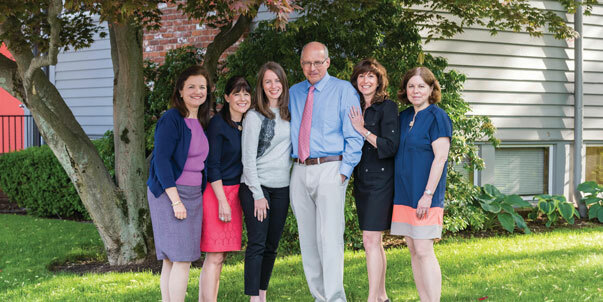 For over fifty years, Greenwich Pediatric Associates has been caring for the young people of Lower Fairfield and Westchester County. 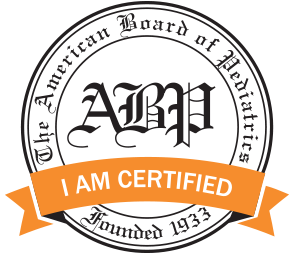 We have a compassionate, dedicated team of six Board Certified Pediatricians and an Accredited Pediatric Nurse Practitioner with over 150 years of pediatric expertise among us. We provide a warm and child-friendly setting where we focus on the needs of our individual patients as well as the concerns of their families. Should a child require additional medical expertise, we have established many contacts with excellent specialists both locally and at academic medical centers throughout the Northeast. As a team, we work closely with these consultants to provide state-of-the-art care. Within our office, we have a well-trained staff of nurses and administrative personnel. Our nurses provide developmentally appropriate care while always keeping a child’s comfort in mind. Our administrative staff can assist with appointments, forms, insurance, billing and referrals. Our office is conveniently located in the charming community of Old Greenwich. We also offer the amenities of free parking adjacent to the office and a pharmacy located across the parking lot. We pride ourselves on patient service with convenient walk-in sick visits Monday through Friday from 8AM -12:30 and 2 to 4:30PM. We also have appointments Monday-Friday for well child care as well as illness related visits. Additionally, our office is open Saturday mornings for sick visits by appointment. For illness on Sundays and major holidays, though the office is closed, one of our doctors may be reached via the answering service. If appropriate, your child may be seen in the office by the on call doctor. A doctor is always on call after hours for urgent needs. Greenwich Pediatrics has a long-standing commitment to the area. We all not only work here, but live and raise our families here as well. To learn more about Greenwich Pediatrics, our team of doctors, and our family focused practice, please explore our website. You will find links to other resources that we believe provide accurate and helpful information about many children’s health topics. We recognize that choosing a pediatrician is an important decision for parents. We thank you for choosing us to be a part of your family’s life.